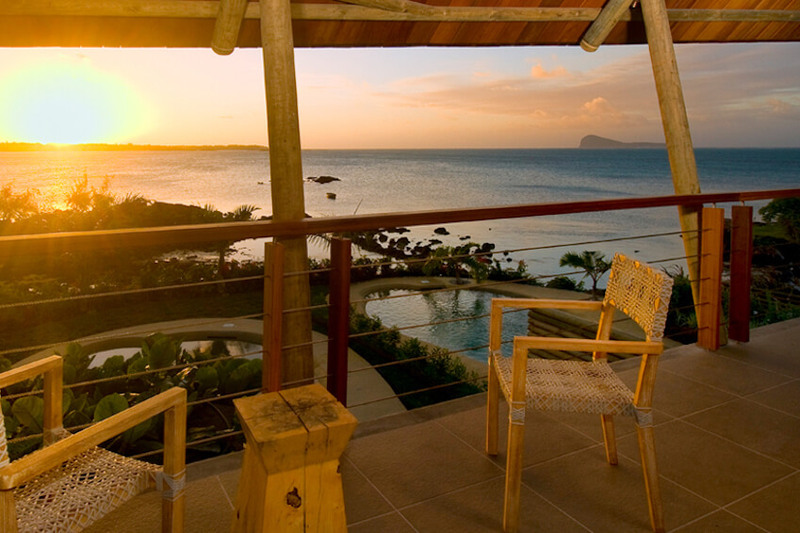 The most beautiful views of Mauritius from our villas! Mauritius is an enchanting island, with landscapes combining green forests, white sand and turquoise waters. Enjoy the most beautiful views of the island from our luxurious villas rentals. 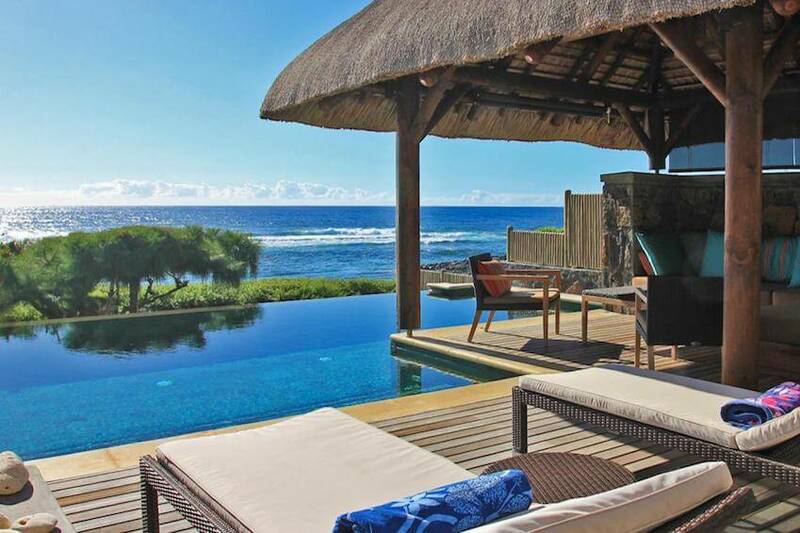 Exceptional views that will immerse you in the heart of the sweetness of life in Mauritius, a real paradise on earth. In Belle Mare, on the South-East coast of Mauritius, Villa Badamier has direct access to the sea near a golf course within walking distance. On white sand or in translucent water, enjoy a heavenly setting with up to 12 people. With its private pool and large garden, and especially its verandah, it is ideal to fully enjoy the Mauritian sun. And as a bonus, a motorboat is available in front of the house for beautiful adventures, also with skipper for a stay of 7 nights. "Perfect location on the beach, but a little "far from everything". Well equipped house with a beautiful interior. Friendly staff working at home - very helpful and friendly people." - Magdalena R.
Real beach villa on the North coast of Mauritius, Villa Benitier II is ideal for holidays with family or friends. In Kadolyne, it awaits you in a peaceful setting with a panoramic view overlooking Coin de Mire and the North Islands which can be enjoyed from its terrace. In its garden, enjoy a private magnesium pool to relax and garden chairs to enjoy the rays of the sun. 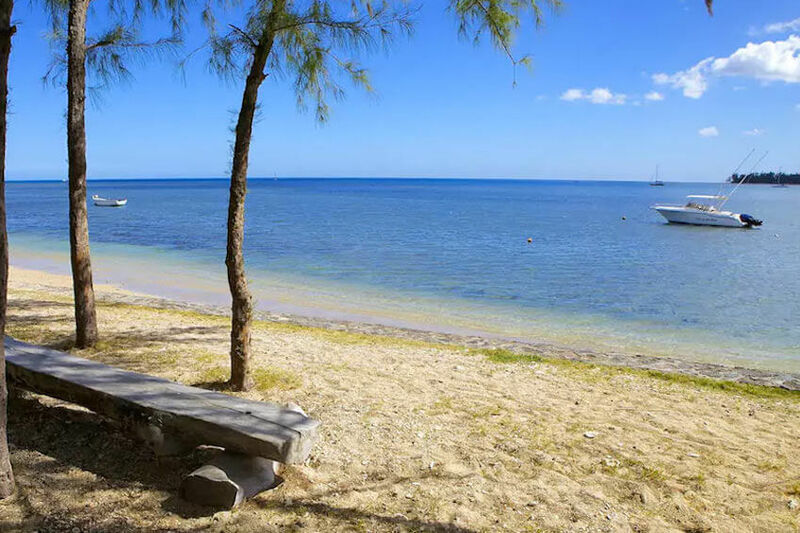 Just a 15-minute drive from Grand Baie, enjoy a team of house staff at your disposal, with a maid, a person to prepare your meals and even a babysitter to take care of your little ones. "Very well decorated and very functional house, beautiful swimming pool and Charlotte the cook and housekeeper is extra!!!!!" - Sandra G.
A stay in the water is what awaits you in the splendid Villa Sentosa in the North of Mauritius. 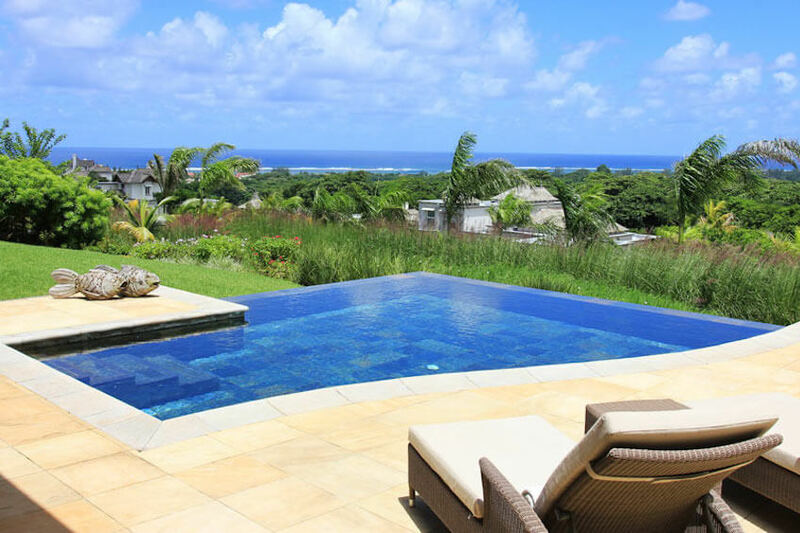 A few minutes from Grand Baie on the Pointe aux Canonniers, it elegantly sports a lovely private slate pool facing the blue expanse on the horizon. 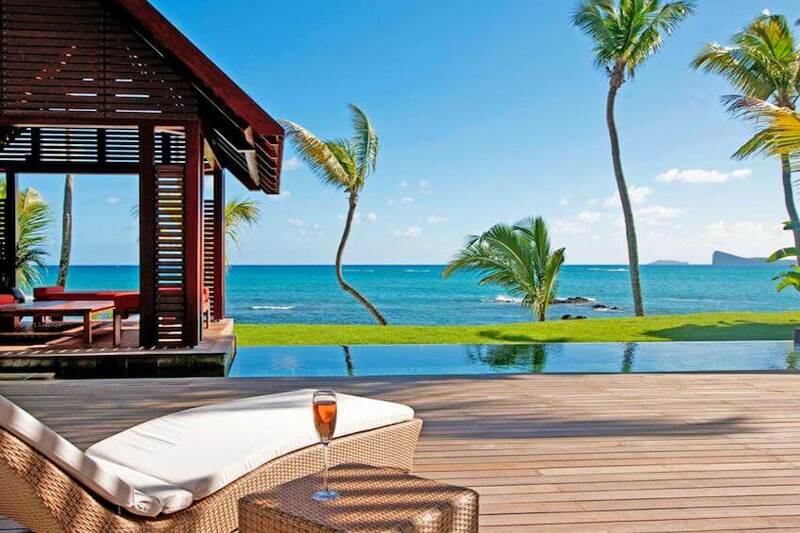 From its gazebo, in the open living room, or in the water, spend pleasant moments under the Mauritian sun. And, thanks to the services of excellence of a housekeeper, a cook and even a handyman, you will only have to fully enjoy your holidays. "Everything in the villa was as good as we had hoped. Even better! It was beautiful, modern, clean, with a good sized pool and garden on the beach as advertised. The accommodation and furnishings were first class and the staff were fantastic - they could not do enough for us. We had a great time." - Spector J. "Tranquillity, comfort of the villa, beautiful materials, access to the beach, the space of the villa. I have been in touch with Sophie who has always been very responsive to all my requests very high professionalism" - Doriane P.
On the South-West coast, in the Black River region, Villa Campeche stretches over 250sqm in an exotic setting facing an extraordinary panorama. In its open spaces and from its beautiful pool, admire catamarans and fishing boats in the bay in the distance, while the sun sets on the blue expanse. And, on the verandah, you will enjoy an ideal living space to enjoy meals "al fresco" prepared in the modern fully equipped kitchen. Then, enjoy games on the petanque or tennis court. "The holidays were wonderful. Great hospitality, everything was great. Really very satisfied and eager to return!!!" - Yves D.
"Very nice house, very spacious, quiet, ideal for rest by the pool." - Sylviane L.
For an extraordinary experience, go to the Domaine de Bel Ombre on the South coast of Mauritius. With a remarkable architecture and refined finishes, Villa Heritage I welcomes you in an unbeatable luxury with incredible benefits. From its private infinity pool, enjoy tropical panoramic views and enjoy the services of a team of house staff. Staying in this beautiful property, enjoy privileged access to the services of the estate with sublime spas, restaurants and bars, fitness centres, children's clubs, a renowned golf course or even a wonderful nature reserve. To move easily throughout the area, we put at your disposal a cart. 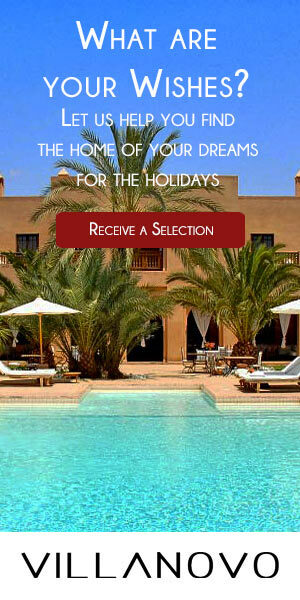 "The villa was very well equipped and maintained. The golf cart was a big bonus, and was included in the rental, otherwise getting around in this big area would not have been nice. Excellent check-out service, which allowed us to have a late check-out. No need to go to the front desk since the staff came to the villa where we were able to pay and leave the keys." 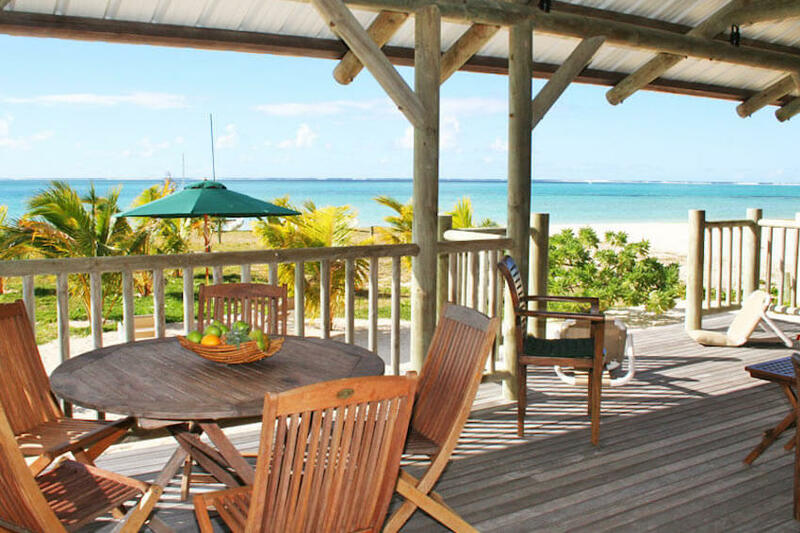 - Agneta F.
In Pointe d'Esny, in the South-East of Mauritius, Villa du Lagon is a waterfront property with direct access to the beach. In great comfort, it has ensuite rooms and offers beautiful views. A few minutes drive from the village of Mahébourg, you will appreciate the services of a team of house staff at your disposal and willing to answer your requests. "The property, the location, the staff, all the help I needed, I found it before I even asked. All my trips were in 5 star resorts but I can say it was the best for my family and myself." 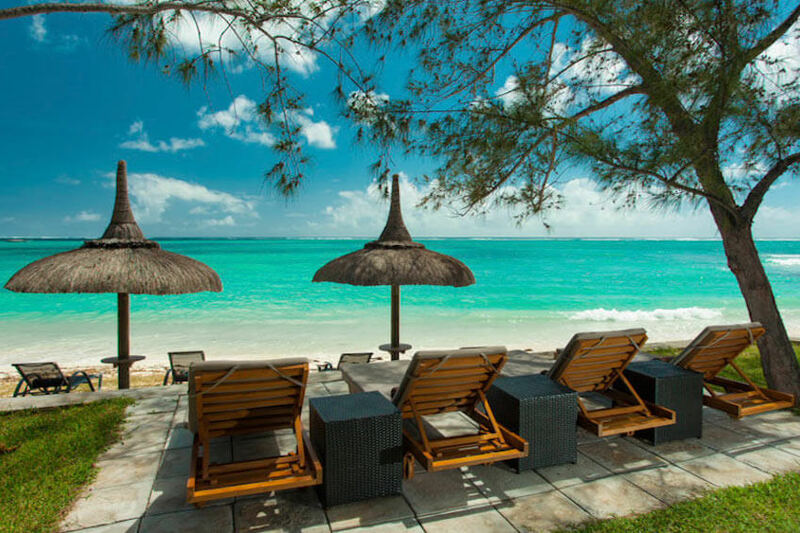 - Ayman E.
In complete privacy, Villa Dune II stands on one of the most beautiful beaches of Mauritius at Poste Lafayette. Carefully decorated, it presents quality materials such as stone, thatch or even wood. Thus, there is a Spanish ceramic floor or even teak furniture from Indonesia. On the teak terrace, you will be seduced by the exceptional view and the magnificent private infinity pool.